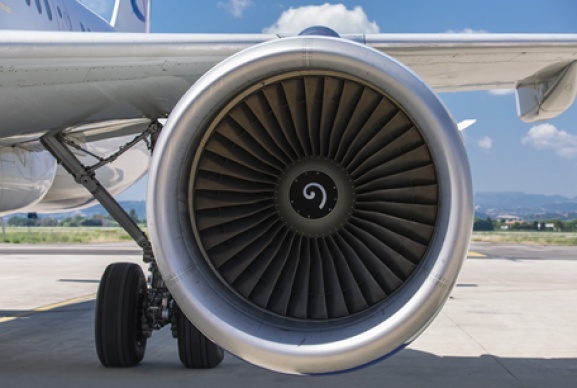 The low temperature performance of elastomer sealing components can be critical in aerospace, pharmaceutical/medical, oil & gas, food/dairy and petrochem applications. When subjected to low temperatures elastomers lose their flexibility and the ability to respond to a reaction force. Why do seals fail in low temperatures? As an elastomer is cooled it will become stiffer and hence less elastic, until it reaches its glass transition (Tg) and undergoes a phase change to become glassy and brittle. Even in this state some residual elasticity will remain, but at or near this point it can be challenging to create and maintain a seal. Additional concerns include the contraction of the material that will occur as the material cools, governed by the co-efficient of thermal expansion (CTE); and the fact that stresses induced at higher temperatures may be unable to relax out at lower temperatures, a process referred to as ‘cold set’. Both contraction and cold set have the potential to result in seal failure and leakage. How do I choose a low temperature elastomer? The correct material selection is critical for the low temperature seal performance. However low temperature capability is rarely the only requirement, there are other considerations such as mechanical properties, pressure capability, resistance to chemical media and compliance with industry standards. Often a compromise is required to select a material grade that meets a variety of application requirements. The table below shows PPE’s low temperature materials and an overview of chemical resistance. 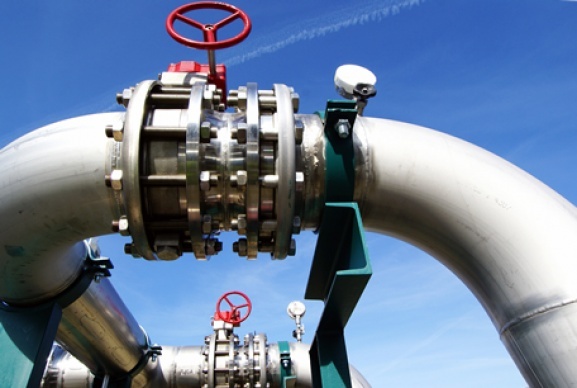 PPE has developed a number of unique low temperature elastomer materials to meet the needs of the challenging conditions experienced in the oil & gas industry. Special low temperature HNBR, FKM and FFKM elastomers from PPE's EnDura® and Perlast® ICE material ranges provide the ultimate in low temperature sealing capability. Elastomer components that are stored in static conditions, below the low temperature limit, will recover full physical properties when allowed to warm up within the recommended operating temperature range. However, it should be noted that before use, sufficient time must be given for the seal/component to regain its elastomeric properties. Temperature Retraction (ASTM D1329 / ISO2921) - often referred to as the TR10 test, involves immersing a stretched, standard test piece in a bath at -70°C until it becomes rigid, then allowing the sample to retract freely while raising the temperature at 1°C/min. The temperature at which the test piece has retracted 10% of the original stretch is referred to as ‘TR10’. A value appended to TR10 defines the initial stretch, eg. TR10/50 test will stretch the sample by 50%. Glass Transition Temperature, Tg (ASTM D7426 / ISO22768) - the glass transition of an elastomer is the temperature below which it changes from a rubbery state and behaves like a glassy solid. Differential Scanning Calorimetry (DSC) techniques are used to measure glass transition temperature (Tg). Brittleness (ASTM D2137 / ISO812) - this test method is used to evaluate the brittleness of rubber materials when exposed to low-temperature flex with an impact under specified conditions of striker speed. The tests performed is used to determine the lowest temperature at which rubber compounds will not show fractures when exposed to specified impact conditions. Torsion/Stiffening – also known as the Gehman test (ASTM D1053 / ISO1432:201), measures the torsional modulus of a standard test piece at a range of temperatures. The relative modulus values at the measured temperatures are determined (relative modulus at a given temperature is the ratio of the torsional modulus at that temperature to the torsional modulus at 23°C). The temperature at which the relative modulus is 10 is reported as T10 or 5 as T5, etc. Oil leak in hose assembly leads to concerns about OEM seal spec. O-rings replaced and standardized with EnDura V91A for all valves on topside. O-rings used in transmission system provide safety critical seals with both high and low temperature capability in jet engine. 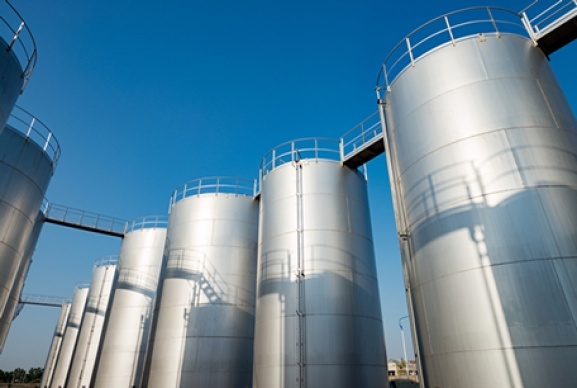 High purity FFKM seals used on outdoor solvent storage tanks meet low temperature requirements.